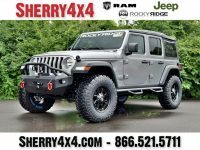 Paul Sherry Chrysler Dodge Jeep RAM & Commercial Trucks can help make finding your next Rocky Ridge Lifted Jeep easy a stress-free. 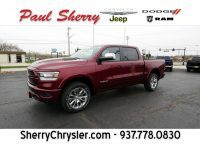 Learn more about what makes Paul Sherry Chrysler Dodge Jeep RAM & Commercial Trucks your fist choice for Rocky Ridge Jeeps. We offer a variety of financing options on all our Jeeps. To begin the process, fill out our finance application here. Once submitted, our finance manager Mike will reach out to you before moving forward with any information. 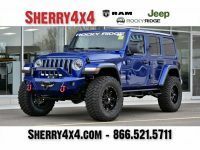 Even if you are not located near our dealership, that doesn’t mean you should get the Rocky Ridge Jeep your looking for. 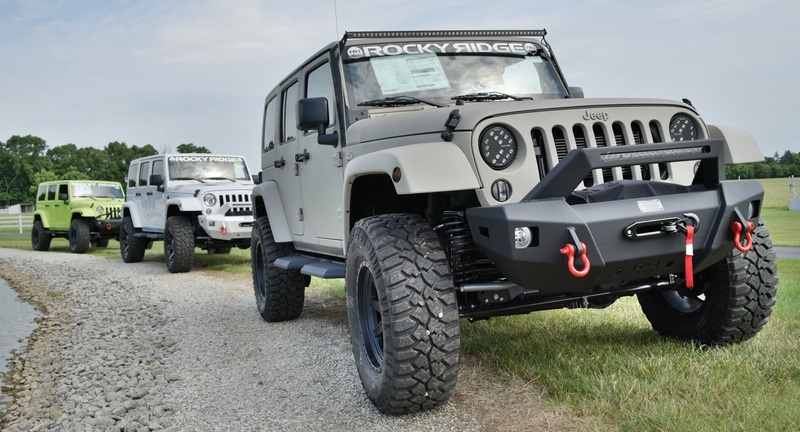 We offer available delivery to all 50 states with every new Rocky Ridge Jeep purchase. Reach our to our sales staff for complete details.